Profiling beds are excellent for providing easier care and better patient comfort, but often the height of the potential user must also be considered as both comfort and support will be severely compromised if the user is too tall for the bed. The Invacare SB 755 Complete Profiling Bed is the answer to this problem, as the mattress platform can extend at both the foot and head end to accommodate taller patients. 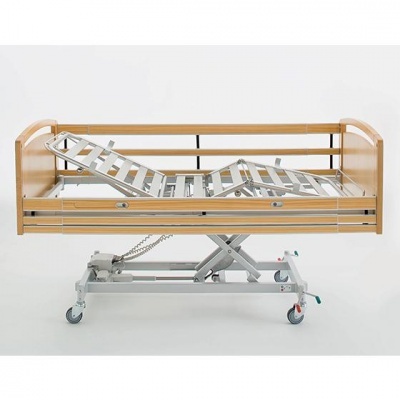 Designed for optimum comfort while the user is lying down or seated, this bed helps to reduce shear forces and friction during profiling and movement. 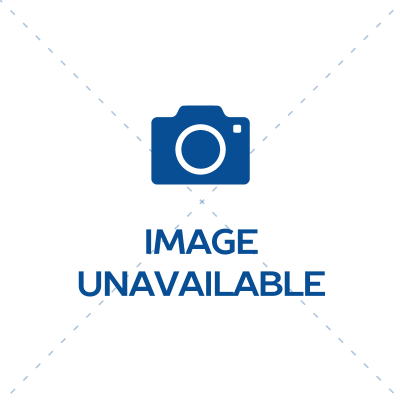 This bed is available in a standard width or a wider version to accommodate larger people. Select your desired size using the drop-down menu at the top of the page. During profiling, some patients may experience shearing forces during movement on classic profiling beds. This bed reduces this shear with improved auto-regression, moving different areas of the body in a synchronised fashion for more comfort and efficiency. This bed is custom built for comfort, with a optimised length of mattress platform and a leg section that can be lowered below horizontal. To cater to users of all sizes, the Invacare SB 755 can be extended by 100mm at both the head and foot section to accommodate taller people. 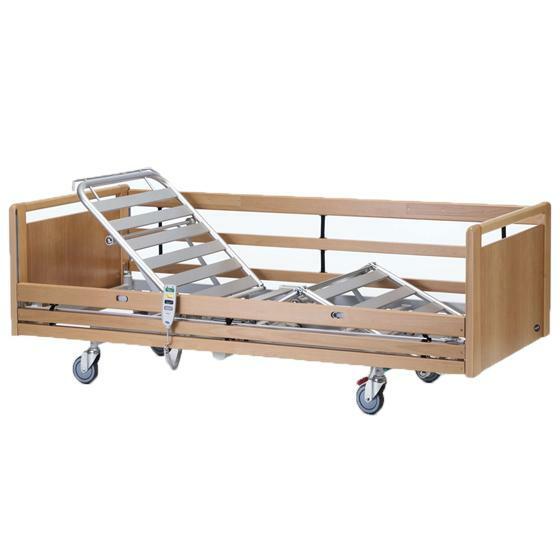 This profiling bed features side rails as standard to ensure maximum patient safety and reduce the risk of patient falls out of bed. The full-length side rail is length adjustable from 2000mm to 2200mm, and is fully compliant with the IEC 60601-2-52 safety standard for profiling beds.